One of Danner's most versatile boots gets a big winter update. Danner is introducing a new Weatherized collection for the winter with PrimaLoft insulated liners to keep your feet extra warm this season. 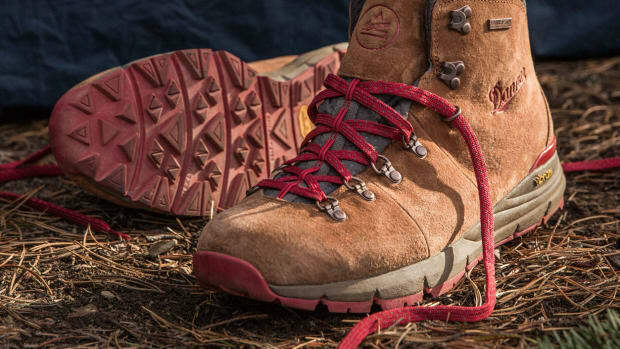 Our favorite style in the collection is the updated version of the Mountain 600, which still features its full grain leather upper and its peformance-focused design, but with double the warm as it features 200 grams of PrimaLoft insulation as well as Danner Dry waterproof protection to help you tackle the worst this season has to offer. 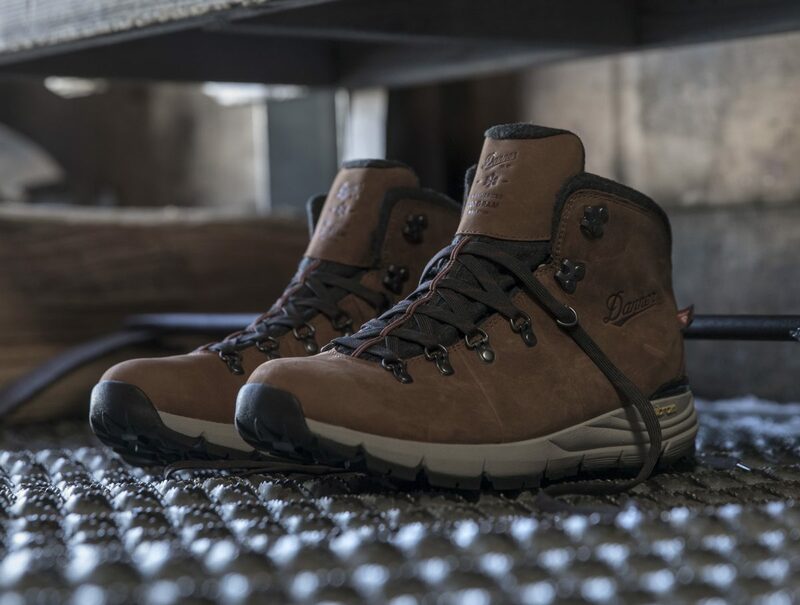 A modern hiking boot built for the trail and beyond. 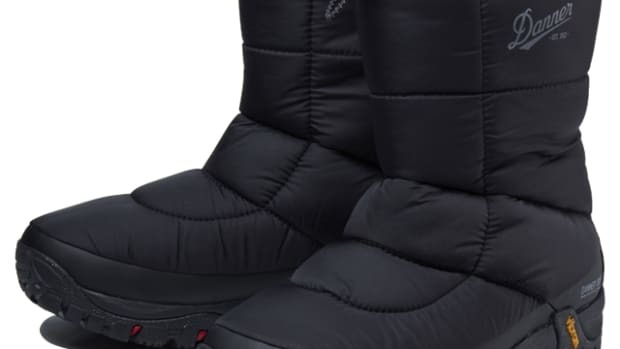 The boot features 200G of Thinsulate insulation. 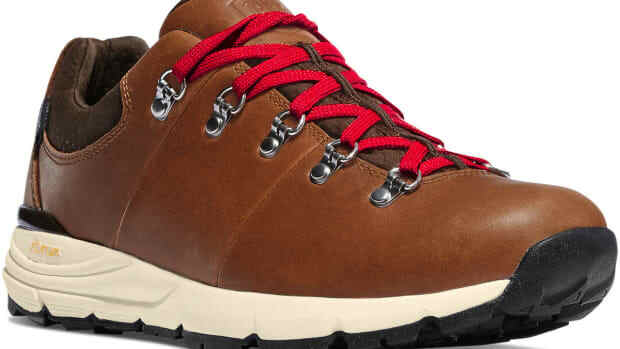 A new, low-profile version of their modern hiking boot.